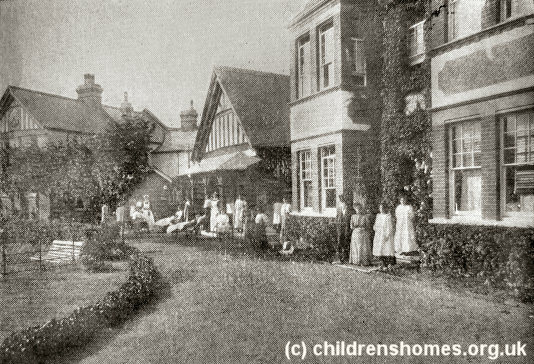 Barnardo's first home at Clacton on Sea was opened in June 1947 in the former John Groom's 'Crippleage' on Old Road, Clacton. 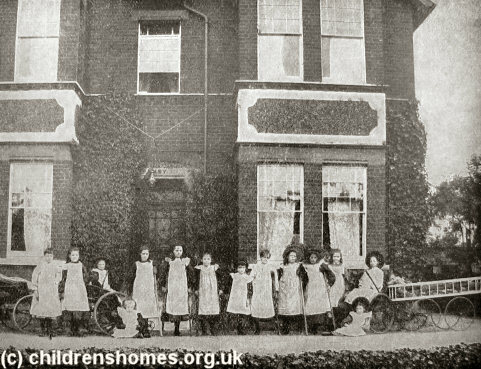 Barnardo's named the home 'Deal' and its address is variously given as 225 and 237 Old Road, the latter address also referred to as The Limes. 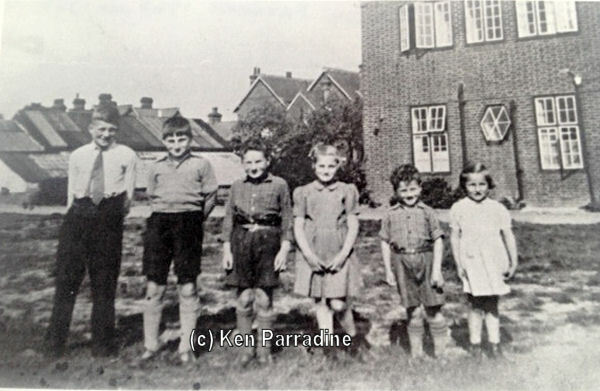 The home originally accommodated only girls but then became mixed with the boys occupying the houses at the west side of Old Road, and the girls at the east. Deal Home site, Clacton, c.1955. 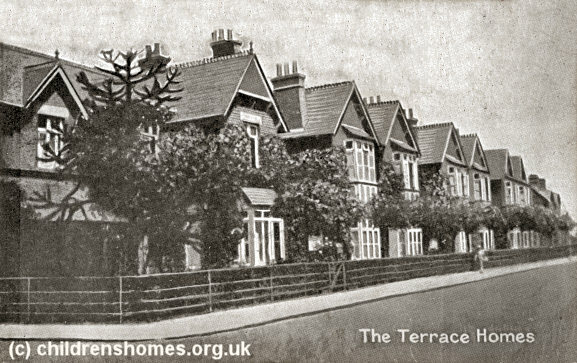 The appearance of the houses can be seen on the pictures below which date from the John Groom's era. 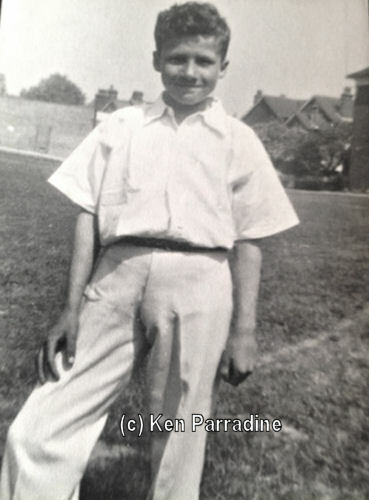 Ken(kenparradine@talktalk.net) would be very pleased to hear from other former residents of the home. 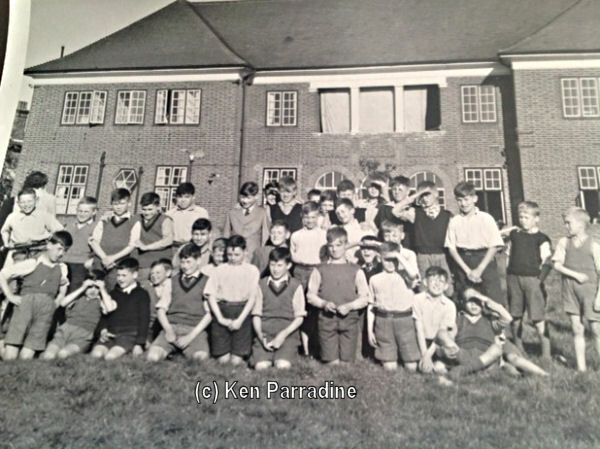 In September 1969, the home moved to new premises known as the Corner House at 67 Wash Lane, Clacton. 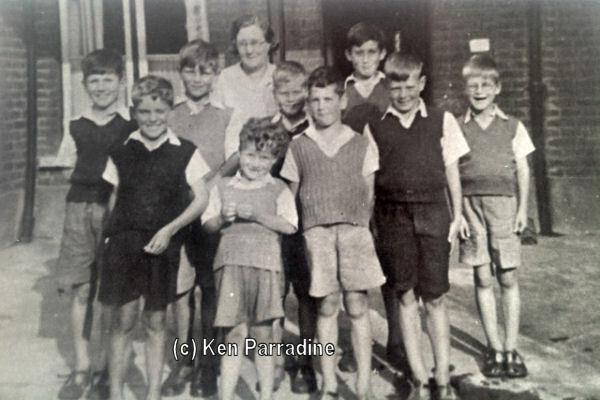 Towards the end of 1973, the Corner House took on a new role as a holiday home for disabled children. The home was eventually closed in 1981. In more recent times, the property has operated as a care home. None of the Old Road premises still exists.